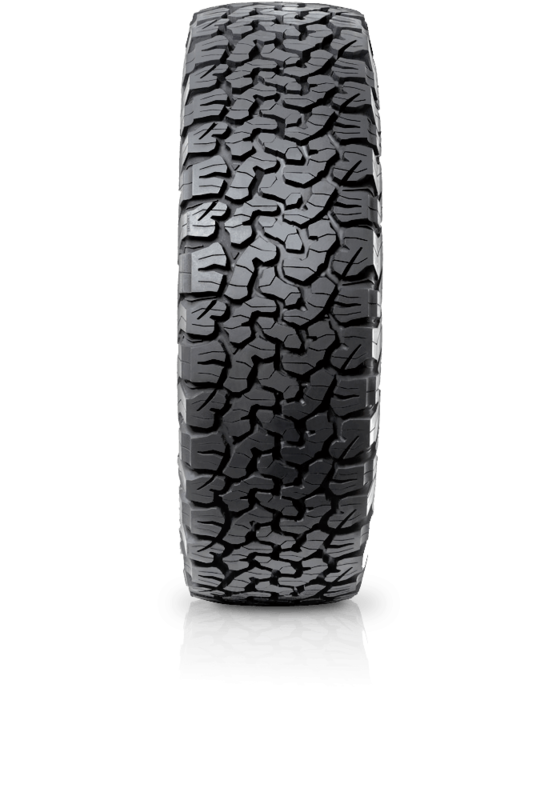 BFGoodrich All-Terrain T/A KO2 is BFG's toughest all terrain tyre ever. BFGoodrich All-Terrain T/A KO2 is BFG's toughest all terrain tyre ever from the company that created the first all-terrain 4WD tyre in 1976. The BFGoodrich All-Terrain T/A KO2 is an on/off-road tyre that delivers exceptional toughness, durability and traction for traversing harsh conditions and gives you the confidence to take on the toughest challenges for work or play.